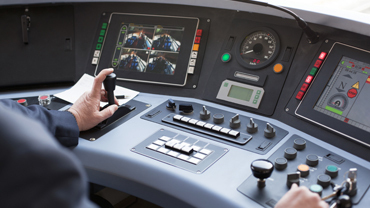 Webinar: Rail Electrification - A Policy Reset? 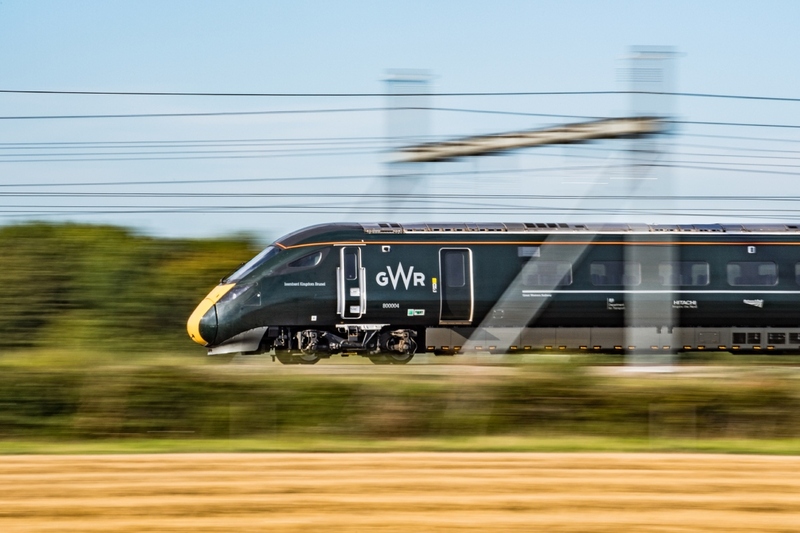 Following cost and time overruns on several high profile electrification programmes, particularly on the Great Western and Midland mainlines, the Department for Transport have halted further electrification in favour of discontinuous solutions. Hybrid diesel/electric trains are now being introduced with end-to-end electrification curtailed, so that journeys such as London-Swansea or London-Sheffield will not be completely electric for the foreseeable future. Meanwhile the rail industry, led by the Railway Industry Association (RIA), has suggested that the costs of electrification could be significantly reduced is and that ‘continuous’ end-to-end electrification remains the best option for intensively used routes. 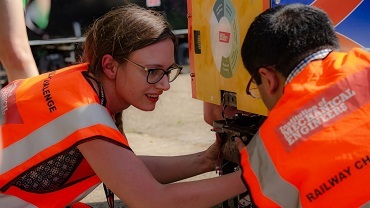 This webinar will look at the relevant engineering and policy issues surrounding rail electrification, and will lead into a larger discussion taking place at our upcoming seminar. 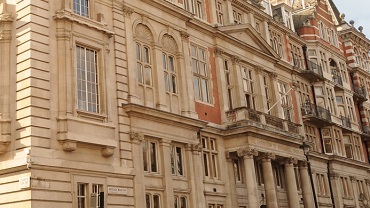 The Institution of Mechanical Engineers is pleased to announce that the forthcoming the Rail Electrification seminar will be taking place on 5 June 2019 at One Birdcage Walk, London. As we move towards a policy reset, there is a need to reflect on recent experience to address challenges around the cost and delivery of rail electrification. This event will delve into the latest projects and technological developments that are transforming the industry and impacting the future of rail. Hear lessons learnt from implementation projects to take back to your organisation, including updates from Network Rail, Great Western Railway, Railway Industry Association, Arriva and more. 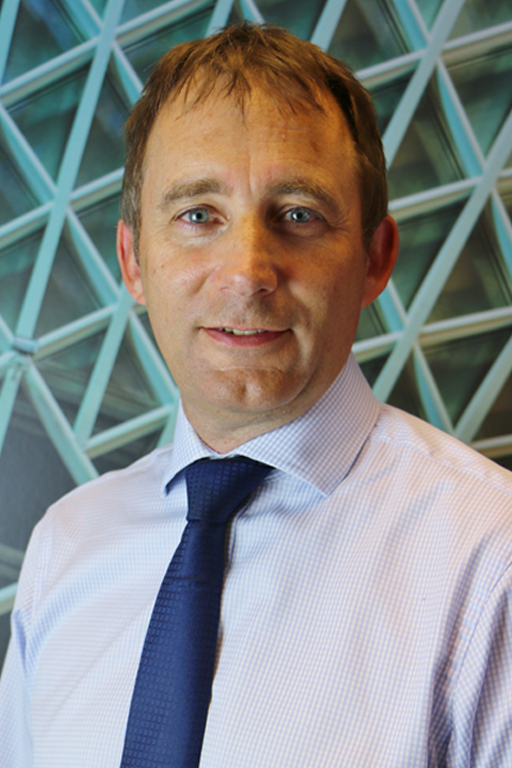 Andy Mellors joined British Rail as an engineering management trainee in 1988, graduating in Mechanical Engineering from Imperial College in 1992. After undertaking various roles in rolling stock maintenance in London and Merseyside he moved to FirstGroup in 2002. Andy was Engineering Director at First North Western and then First Scotrail prior to moving to First Great Western (now Great Western Railway) in 2007. 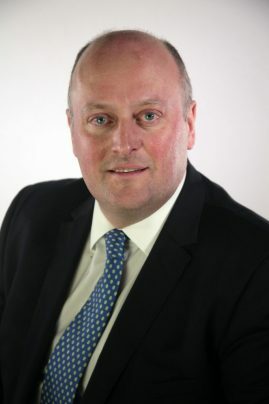 Andy was also Deputy Managing Director at GWR and, during his time there, oversaw significant fleet transformation, culminating in the introduction of new electric multiple units in the Thames Valley as well as finalising preparations for the introduction of the new Hitachi Intercity Express Trains. He was appointed Managing Director for the new South Western Railway franchise, a FirstGroup and MTR joint venture, which commenced operations in August 2017. Andy was the Chair of the South Western Centre of the Railway Division from 2015 to 2018.